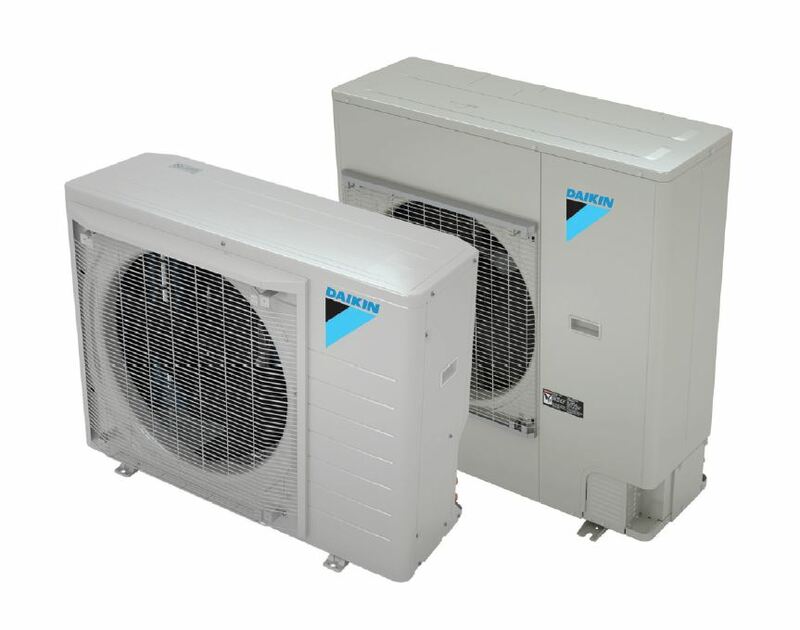 Which Daikin system is best for you? Click here to Download the EnergyGuide labels. Select the type of residential product on the AHRI Directory of Certified Product Performance, search for the model number(s) of your choice, and download the EnergyGuide label associated with the model(s) once the search results have been generated. 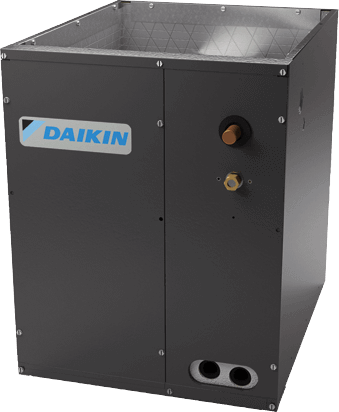 Ideal for heating and cooling small spaces like single rooms, or supplementing your current system. Best suited for small- to mid-sized homes, with comfort needs for two to eight zones. Control the comfort level of each room independently. Maximum efficiency for your mid-sized to large house. You can also control the comfort level of up to 8 rooms independently. 2Model specific, refer to product engineering manual for details. 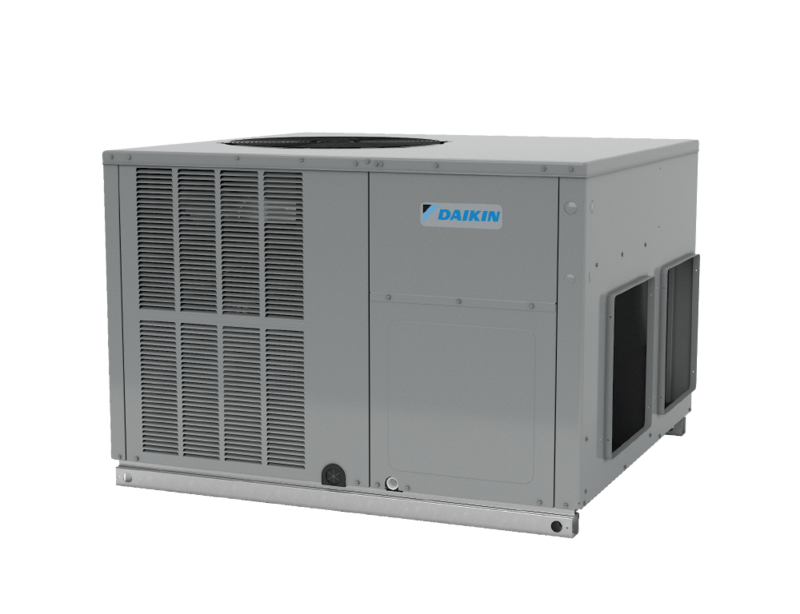 *Complete warranty details available from your local Daikin manufacturer's representative or distributor or online. Units made for entire houses are made for homes up to 3,000 square feet per system, well suited for a midsize to large home. With control for up to 10 rooms at a time, all our systems are energy efficient and designed to bring you more control over your indoor air than ever before. With so much to know, we will help you explore what system is best for you. 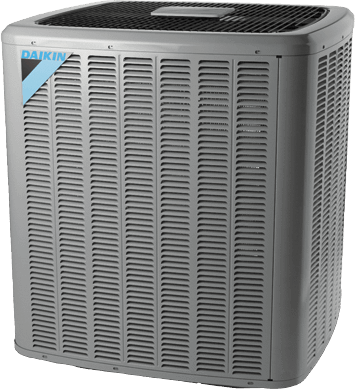 Heat pumps take the air from inside your home, filter it and then pass that air through a coil in order to cool/dehumidify or heat it accordingly. Meanwhile, the refrigerant inside of the coil, having absorbed heat or lost heat to the air, ultimately arrives at the coil on the outside in order for the absorbed heat to be dissipated or in order for the lost heat to be replenished. Gas furnaces use natural gas to heat air as it moves through a series of ducts, which then is sent to your house via grilles and registers. 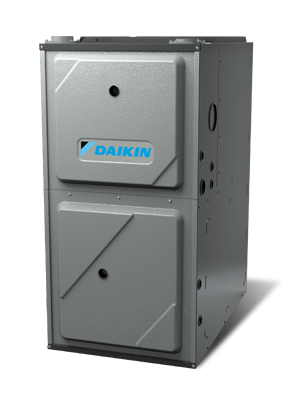 By far the most popular way of heating a home, Daikin furnaces are efficient, reliable, and will bring your home warmth in the colder months for many years. 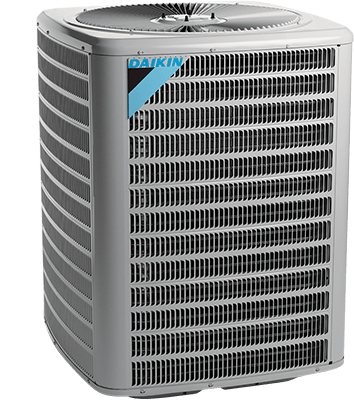 Daikin residential packaged products come in one contained unit to offer efficient, dependable, worry-free air conditioning for your entire home. With dual heating and cooling functions in one unit, these products can give you ease and efficiency, allowing you to control the comfort of your indoor environment.